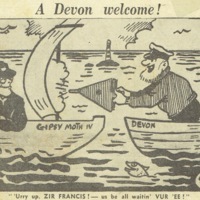 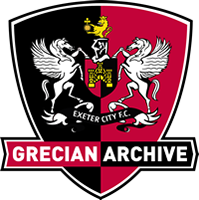 George 'Stil' Stillings was born in 1907 and spent his early years first in Devon's coastal towns, and then in Plymouth, where he was known in school for doodling in his books. 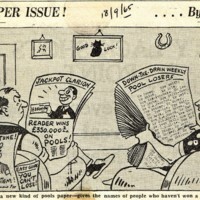 His work was first published when he was just 13 years old, and he later became a regular contributor to the Western Evening Herald, the Western Morning News, and other prominent publications. 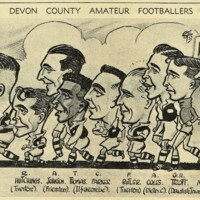 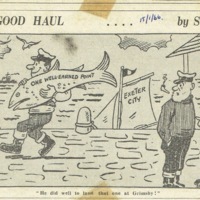 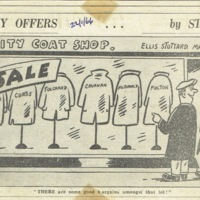 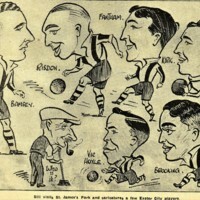 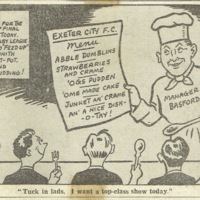 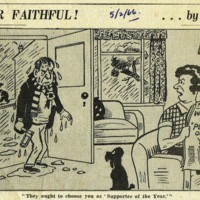 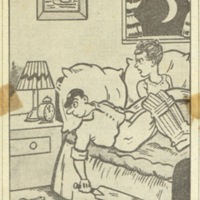 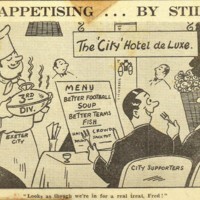 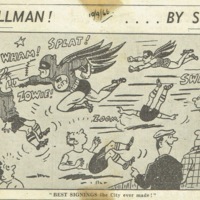 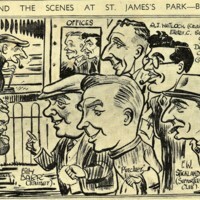 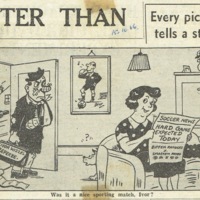 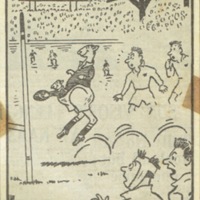 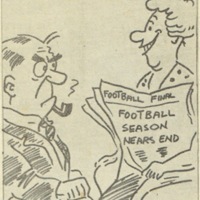 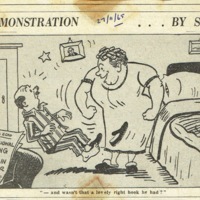 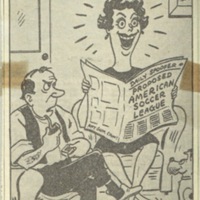 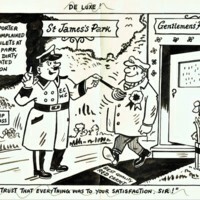 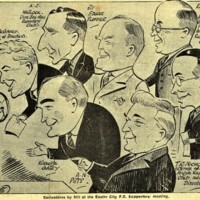 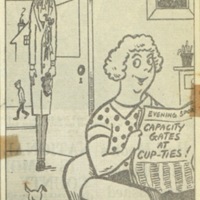 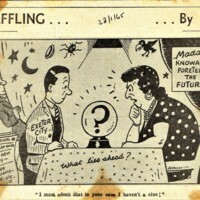 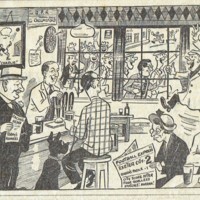 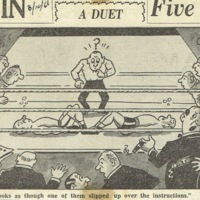 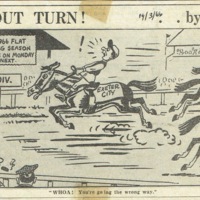 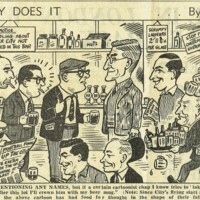 His cartoons recapping recent sports matches were frequently published on the front page. 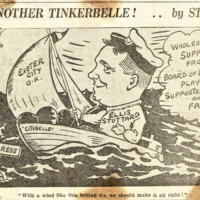 During the war, Stil was involved with ENSA, the services entertainment organisation. 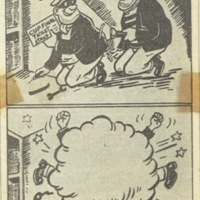 Despite his cartoon archive being destroyed in a raid, he published his first book, 'Any Gum Chum', and its sequel, 'More Gum Chum', during this time. 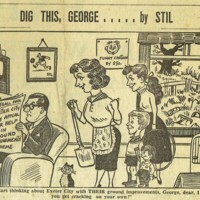 After the war, Stil collaborated with his brother Harry and they continued to draw for both newspapers and local companies. 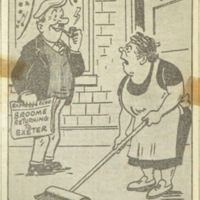 Even in his later years, Stil never lost his skill for drawing based on observation. 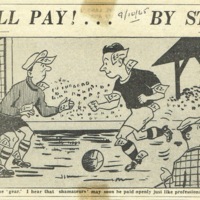 He passed away in 1967.